!! 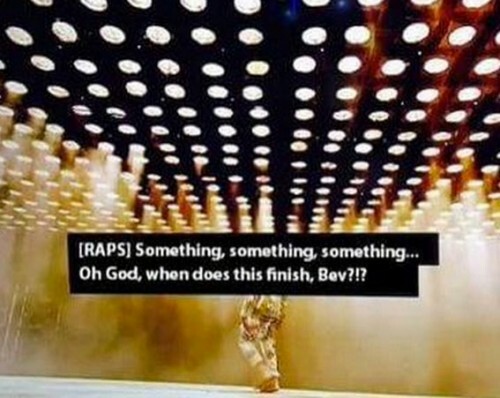 OMG, gossip: Kanye’s Glasto performance subtitles were less than accurate !! Be the first to comment on "OMG, gossip: Kanye’s Glasto performance subtitles were less than accurate"